Georgia high school linebacker Brian Bell recently committed to Florida State University, but since he is one of the defendants named in a wrongful death suit filed by Kendrick Johnson’s family, some people find that news very upsetting, WTXL reports. 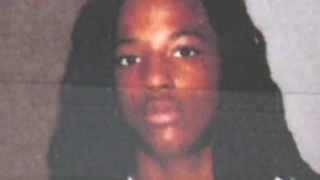 Kendrick Johnson was the Georgia high school student who was found dead, rolled up in a gym mat, in the Lowndes High School wrestling room. A police investigation found that Johnson’s death was accidental, but his family maintains that “it was murder,” WTXL explains.